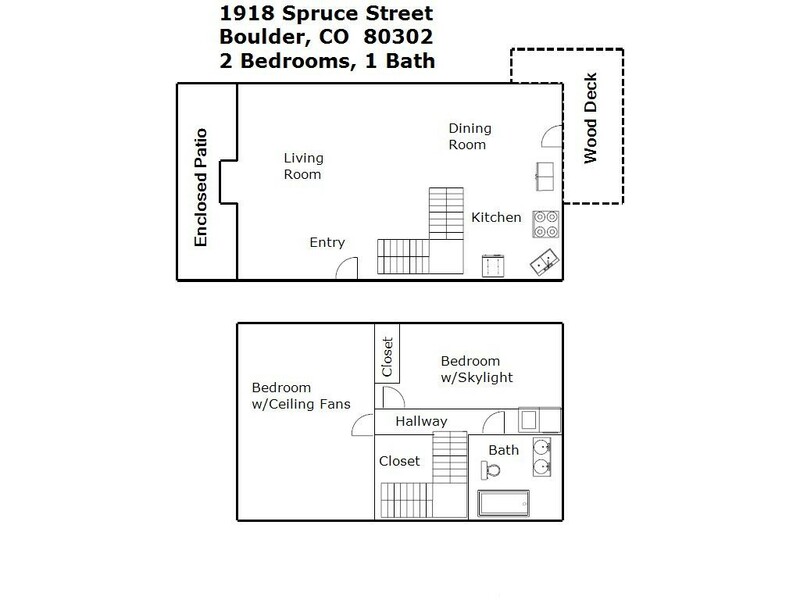 1918 Spruce Street - RENTED | Robinson Investment Company, Inc. 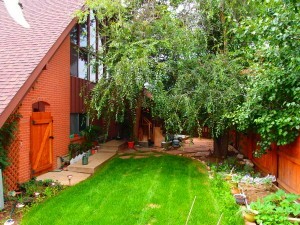 Tons of natural light streams into this spacious 2 story home at a superb Downtown Boulder location. 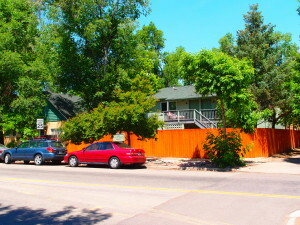 Located near the corner of 20th and Pearl, you can’t beat the location of this house. 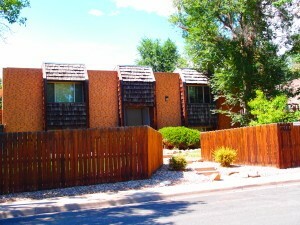 Rent is $2595 per month with a deposit of $3200. Available in August 2018 for a one year lease. Utilities are not included. Pets are negotiable. Please note that this house is now painted yellow instead of the blue you see in the photos. 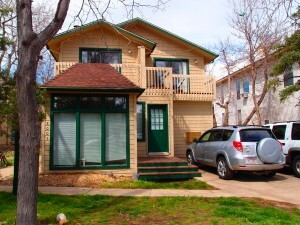 Hardwood floors greet you as you step into this spacious and bright 2 story home. The living room is large and flows right into the dining room and kitchen. Lots of windows allow natural light to flood the entire first level. The kitchen includes a side by side refrigerator, range, space saver microwave and dishwasher. Head upstairs to find the 2 bedrooms and the bathroom. The first bedroom is huge – the size of 2 bedrooms. 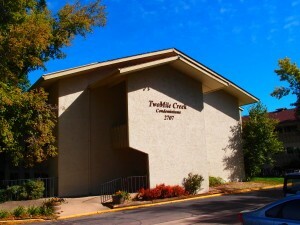 It features a nice-sized closet with built-ins, 4 large windows and 2 ceiling fans. The second bedroom is good-sized and features a skylight. Both bedrooms have brand new carpet. The bathroom is large and includes 2 pedestal sinks and a shower with full bathtub. The washer dryer are also conveniently located on the second level. This home features an enclosed back patio perfect for a table and chairs. It is located off of the living room. There is also a deck off the dining room which overlooks the fenced in yard. 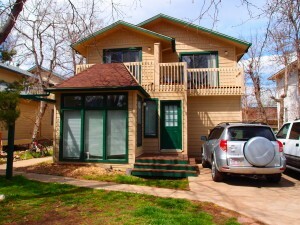 This home includes 3 parking spaces, 1 on the east side of the house near the entry, and 2 on the west side of the house. Please note: per City of Boulder rental housing regulations, occupancy for this unit is limited to 4 unrelated individuals. The rental license number for this property is RHL–0684357.